When you need to find lost or hidden money, forensic accountant Tracy Coenen is the detective you want on your side. She doesn’t just add up the numbers, she digs into the details to find out what really happened with the money and who has it. Consider her a financial crime fighter: part accountant, part fraud investigator. Tracy utilizes background checks, spreadsheets, and financial paper trails to trace money through a complex web of entities and accounts. She uses these tools and more to investigate cases of corporate fraud and embezzlement, calculate damages in business deals gone bad, and help divorcing spouses figure out how to divide the money equitably. It’s a task Tracy isn’t afraid to take on as she uncovers deals made in the dark and brings them to light. Companies find out who within their own trusted network took their money and how the crime was committed. Divorcing spouses find money that was hidden and receive a fair share of the assets. Along with being a Certified Public Accountant, Tracy is certified in financial forensics, has a degree in criminology, and holds a Master of Business Administration. 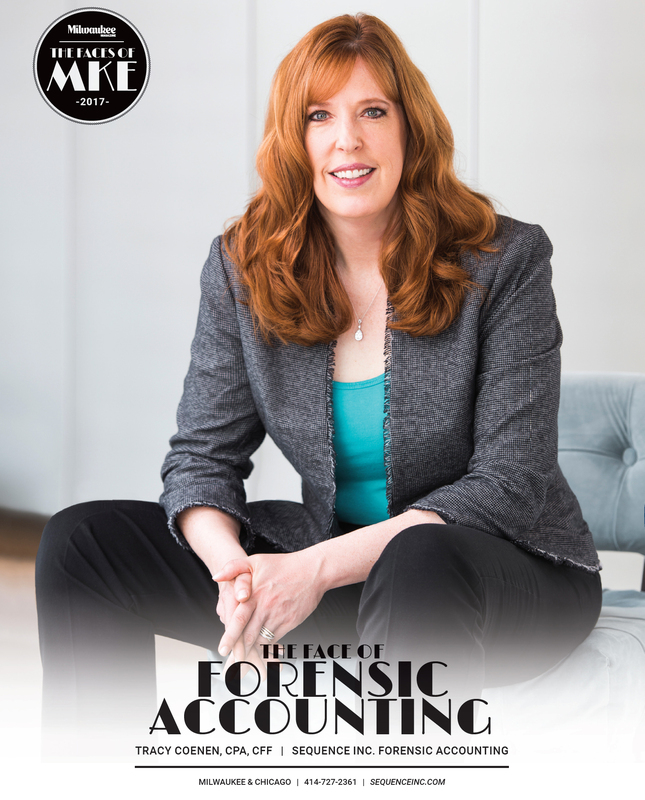 She has written four books on forensic accounting and fraud investigation, and has taught numerous forensic accounting courses to accountants and attorneys. More importantly, Tracy has gotten her hands dirty making sense of complicated financial situations for everyone from jilted spouses to ripped-off investors. It’s a thankless job sometimes, being the one to reveal betrayal and deceit and outright fraud, but for Tracy, it’s a life dedicated to living in the truth, and finding it by any means necessary.